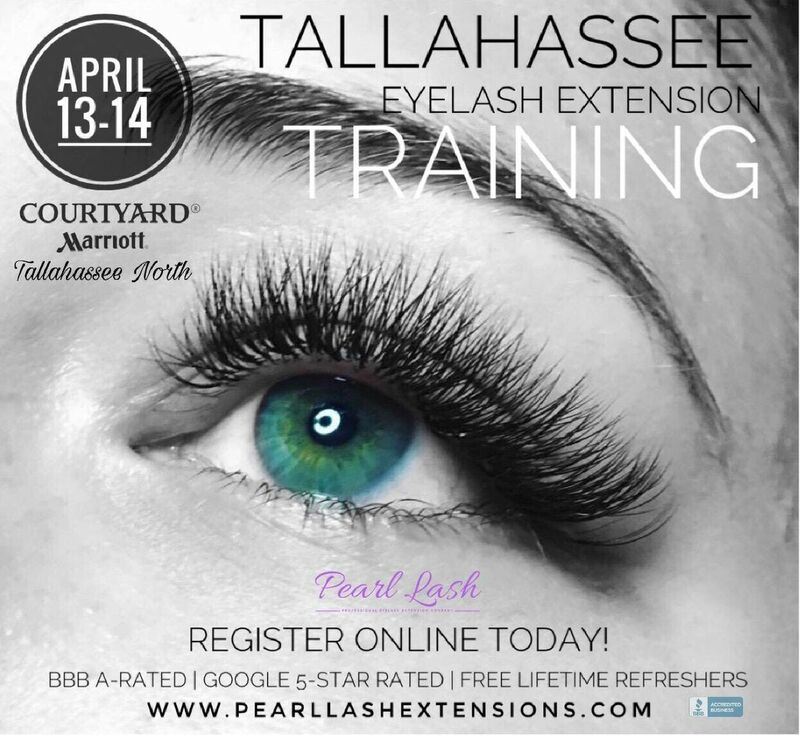 Classic Training April 13, 2019 - This introductory class is designed for beginners and is recommended to students with little or no prior eyelash extension experience. The key objective of the true natural Classic eyelash extension set is an application of a single eyelash extension to every single natural lash on the clients eye. Each student will be provided with a detailed training manual to follow along during the class. Upon successful completion of this one day class, a student will be awarded a Certificate of Completion. Key curriculum objectives are outlined below. Each training class consists of two parts. The first part of the class in dedicated to all fundamentals that each student pursuing a career in eyelash artistry must know. Starting from a full medical consultation and ending with scheduling the follow-up appointment. During the first half session, each student will receive an in-depth study guide to follow along with the trainer. The second half of the day session is dedicated to live model hands on practice. Each student will be given instruction and step by step guidance by our talented trainers from start to finish. The trainers will answer all questions along the way to help each student individually to correct any weak points. By the end of the class, each student will receive a certificate of completion and a ton of freshly learned knowledge to take home and practice with. Our training schedules are listed below or by clicking on the events calendar and are constantly being updated as we add new cities to our class lineup. If you do not see your city listed, please scroll down and take part in our poll question! Please continue to monitor our website for latest updates! 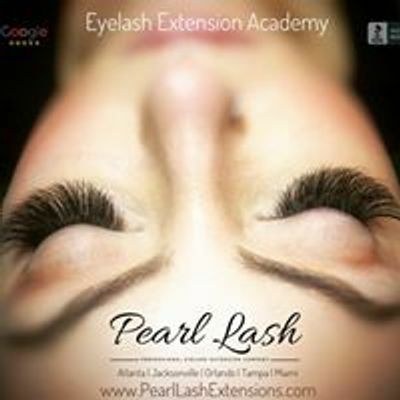 Latest Eyelash Designs and Styles ♦ Eyelash application techniques ♦ Eyelash Aftercare ♦ Eyelash Removal Techniques ♦ Live Model Practice including one-on-one time with trainer ♦ Focus on Customer Service ♦ Detailed Client Medical Consultation Review ♦ Product Reviews ♦ Getting your client retention to 100% ♦ And much, much more!